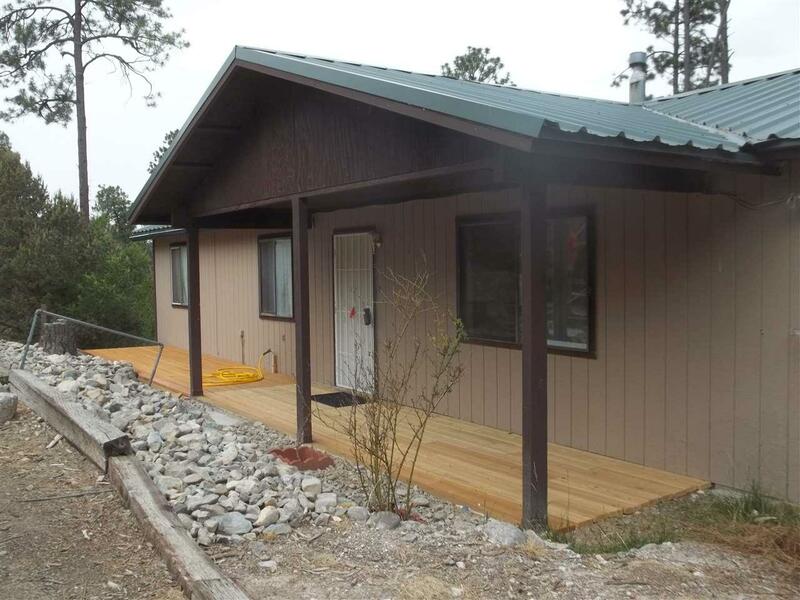 Newly Remodeled 3 bedroom / 2 bath home in the tall pines of the Sacramento Mountains. 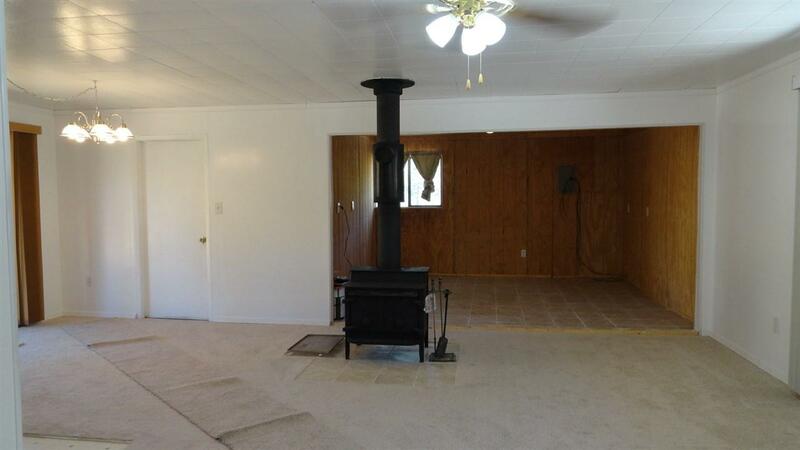 Beautiful tile work, new water heater, Metal roof is 3yrs old, and the list goes on!! The large deck is 18ft x 65ft and 20ft. high with steel supports braced in cement. 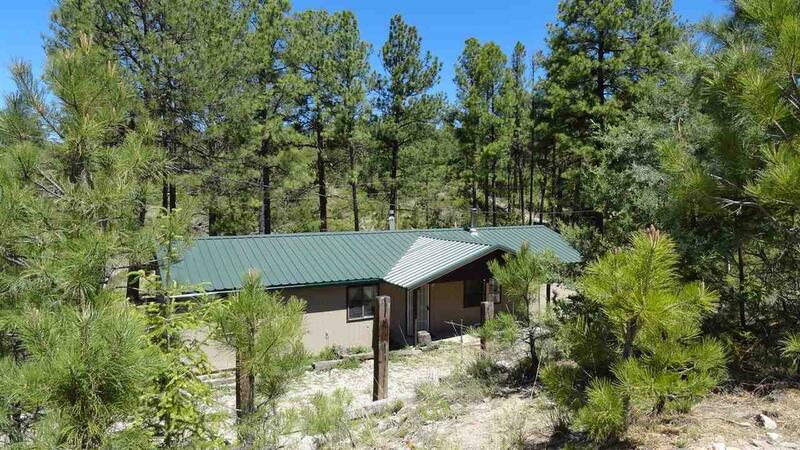 Timberon is located in Unit 34 Hunting Area, has a caf, swimming pool, golf course, 2 fishing ponds, and airstrip. 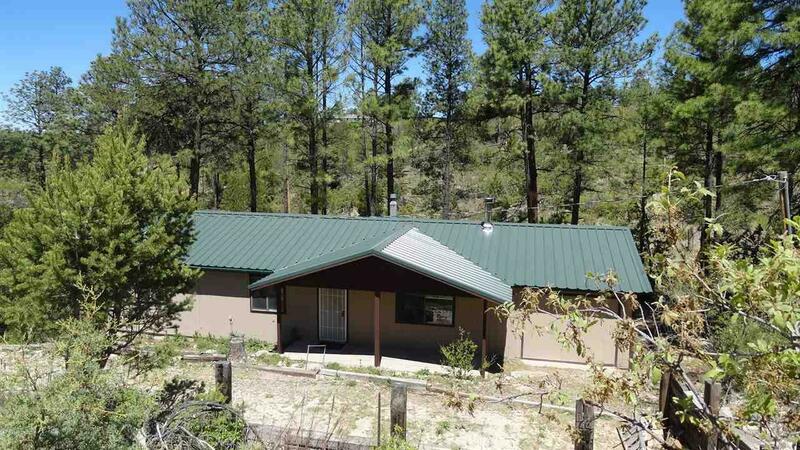 Come and enjoy the deck, wildlife and the wind whistling through the pines. MUST SEE TO APPRECIATE!!!! !